We know that your home is an important part of your life. 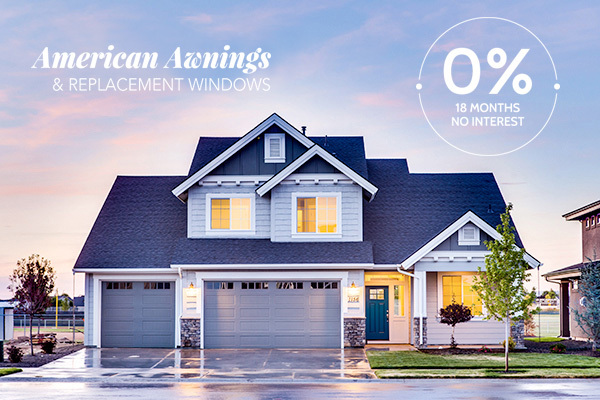 Our improvement financing options can help you enhance your home now by paying for it over a period of time. Whether you need new windows or outdoor awnings, we can help you finance your project. Have additional questions about your home improvement financing options?